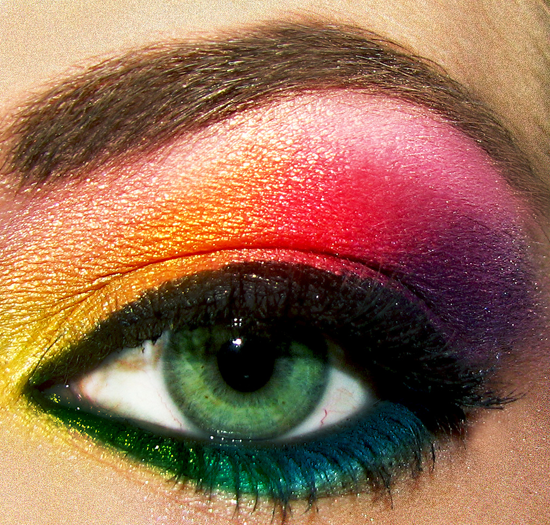 Color is your friend, my friends, and what could be better than the vibrant and happy colors of the rainbow? 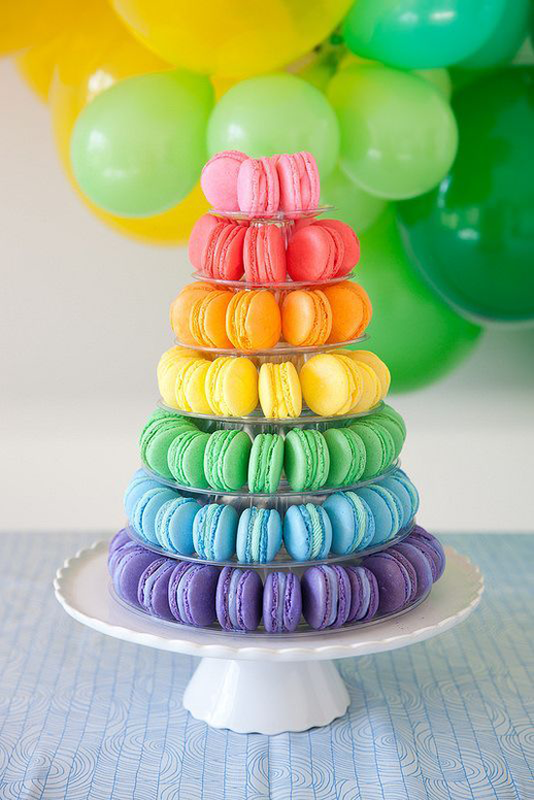 The spectrum of delicious hues all lined up one after another is sure to put a smile on your face. 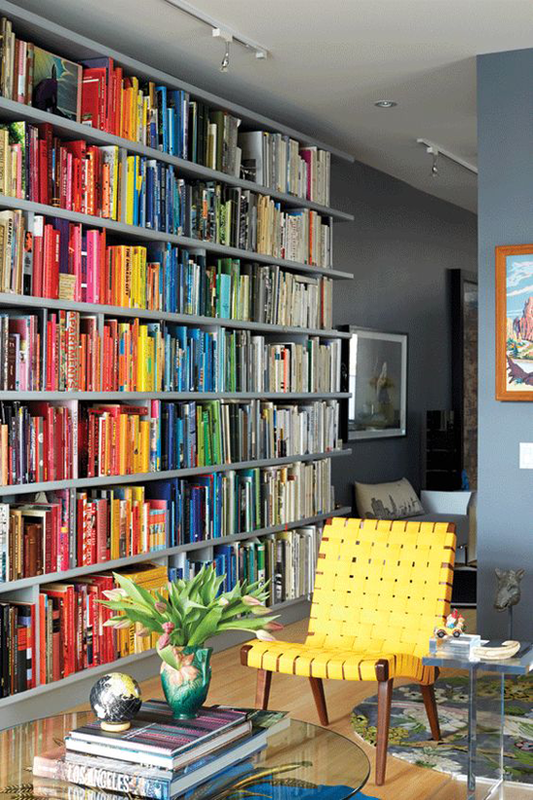 Let's take a trip over the rainbow with a fun array of colorful inspiration! Eeek! So fun, right? It makes me want to get crafty right this very instant! It should come as no surprise that My Favorite Things is up on this delightful trend and has several totally fabulous products that will help you take the rainbow from the sky to your paper projects. 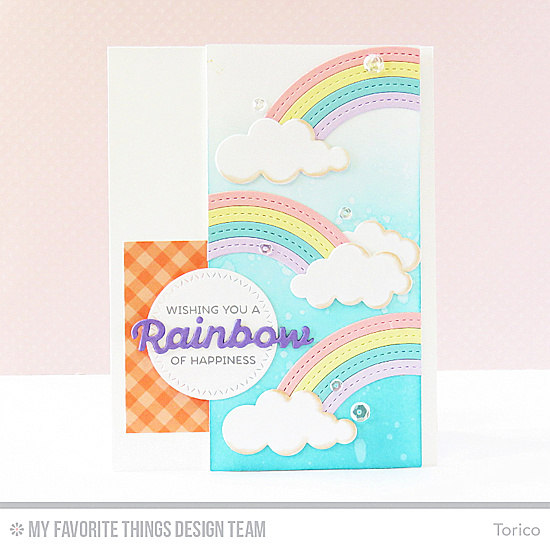 Torico desaturated the rainbow in her sweet pastel card using the Rainbow of Happiness stamp set and the Color the Rainbow and Stitched Rainbow Die-namics. 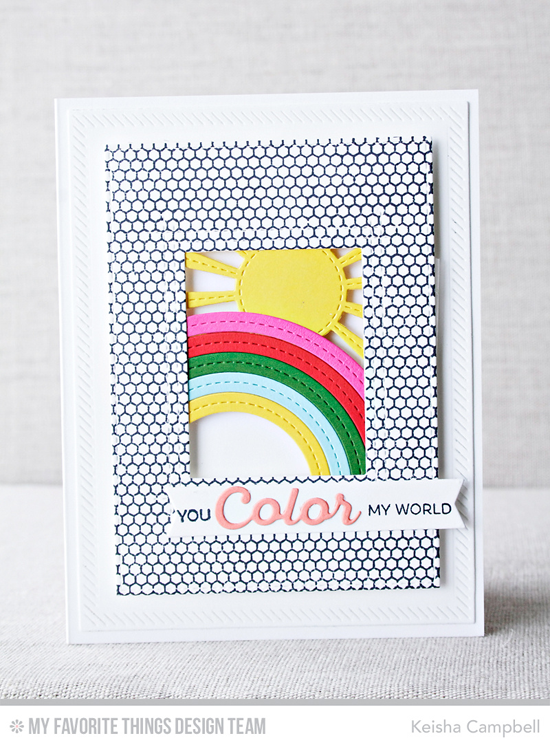 Keisha switched up the order of the traditional rainbow in her sunny and colorful card. I love how she framed all of that color in stark black and white. 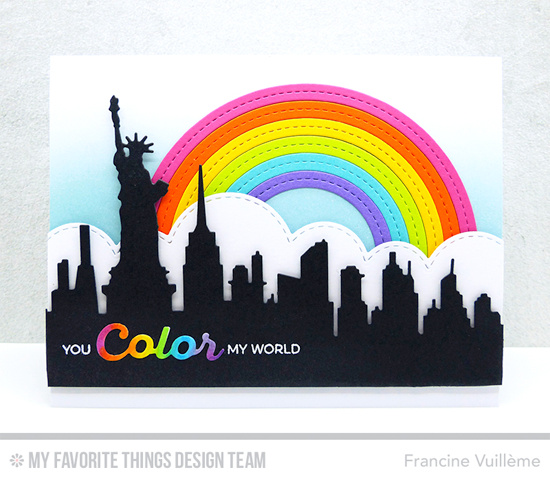 Francine went horizontal and graphic with this bold homage to the rainbow. The silhouette of the New York Skyline looks downright amazing against all of that brilliant color! 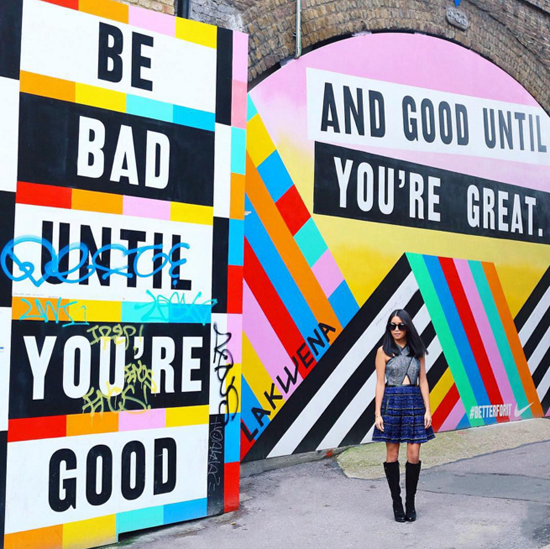 Pretty inspiring! 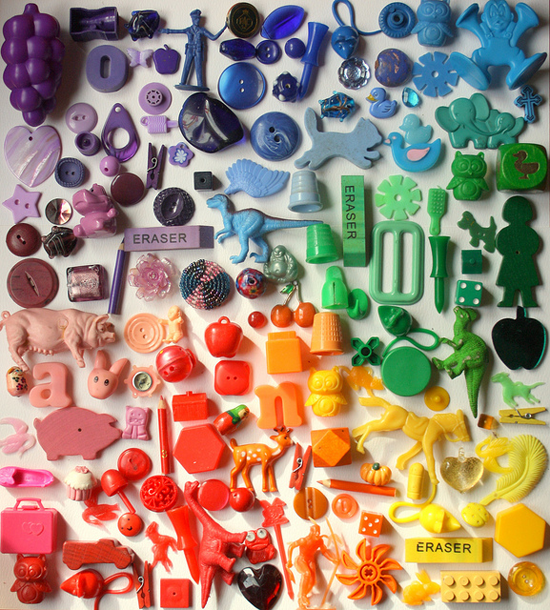 It makes me want to organize stuff in color order and create. 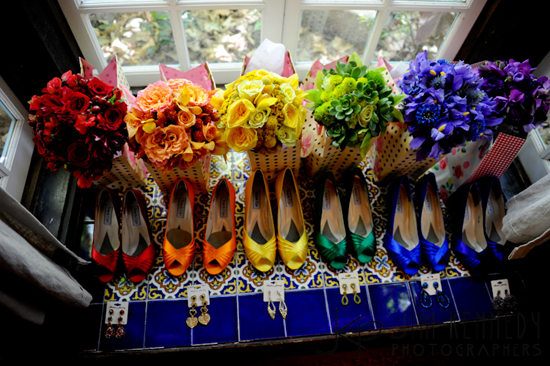 I love color! 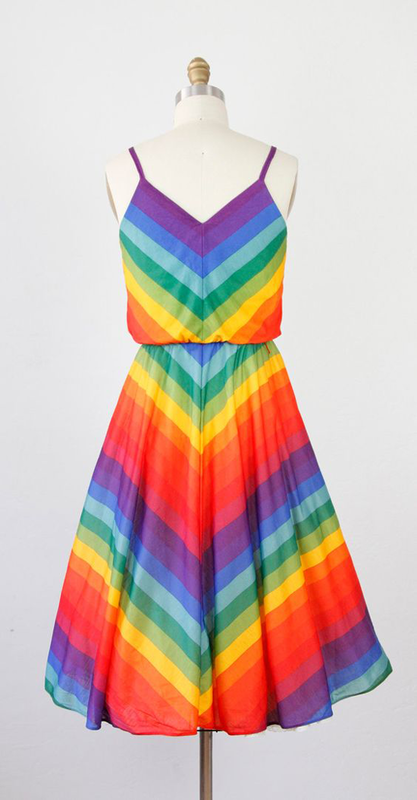 Before you go, take a look at a few of the fun colorful and rainbow themed things you can buy at the My Favorite Things online store! Simply click on the photo to be taken directly to the product. If the product is currently out of stock, you can sign up for an email notification once it's back in stock! Such wonderful inspiration! Thanks for sharing! So pretty. I think I had that dress in the 70's and I'm glad I didn't wear that eye makeup in the 80's. LOL. The cards are wonderful. No inspiration photo of your closet?!? Love this challenge. And trend.